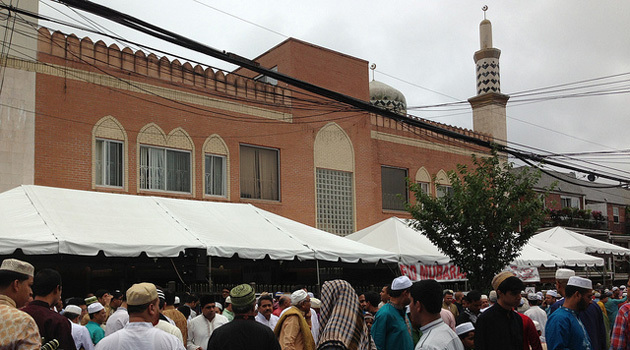 Members of the Muslim community living in metropolitan New York are expressing a deep sense of shock, disbelief and anger at the latest revelations by the Associated Pressthat the New York City Police Department designated certain mosques as “terrorist organizations” as part of its controversial surveillance program of the Muslim community. The American Civil Liberties Union, along with the New York Civil Liberties Union and theCLEAR Project at CUNY School of Law, last June filed a lawsuit against the NYPD challenging the program, calling it discriminatory and unconstitutional. Previous Will Iranian Gas Resolve Pakistan’s Energy Woes?